USC fans mocked Stanford’s Cardinals football team before Saturday’s game. 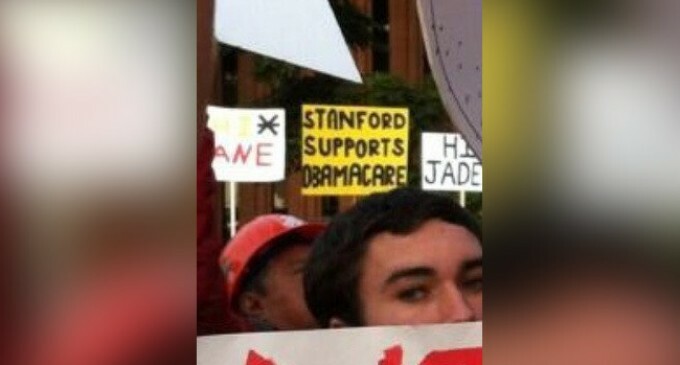 ESPN’s College GameDay caught a shot of fans displaying a “Stanford Supports Obamacare” sign at USC’s McCarthy Quad. 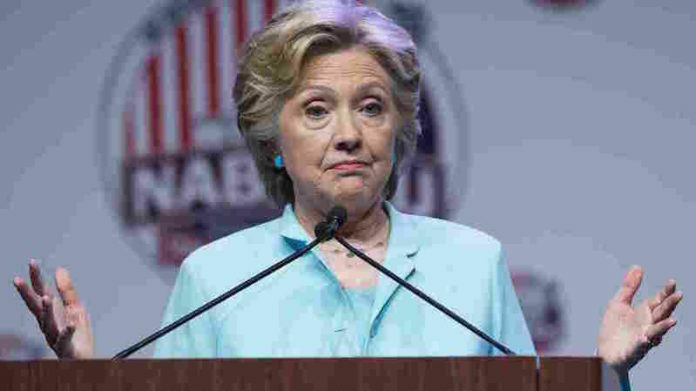 Despite President Obama’s pledge last week to apply an administrative fix to his doomed namesake legislation, the act is now so unpopular that support for it can be used as an insult.